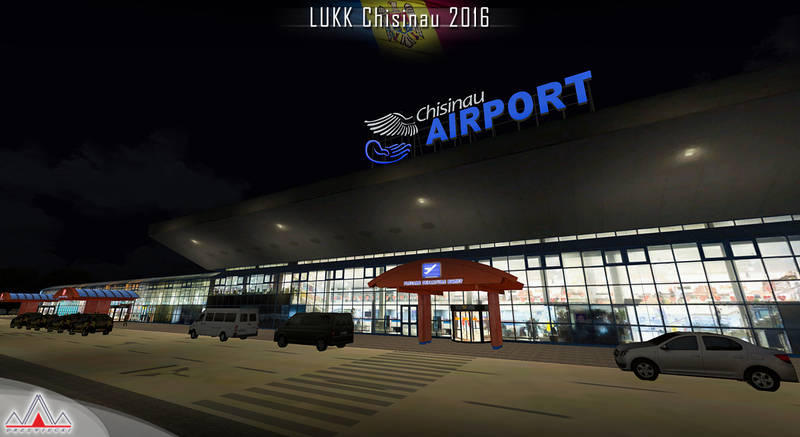 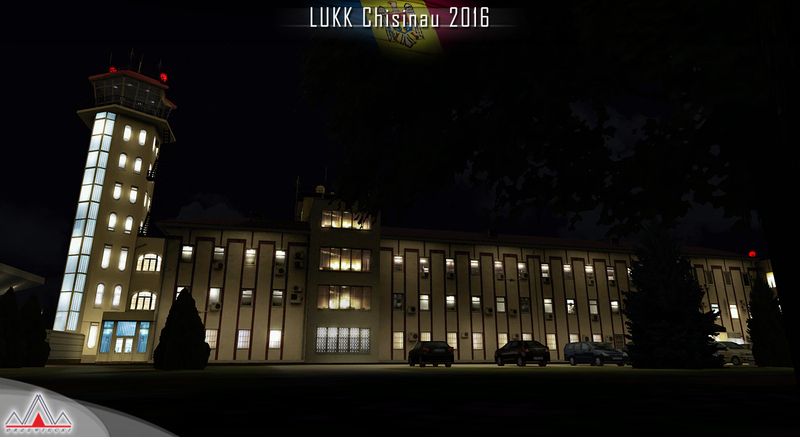 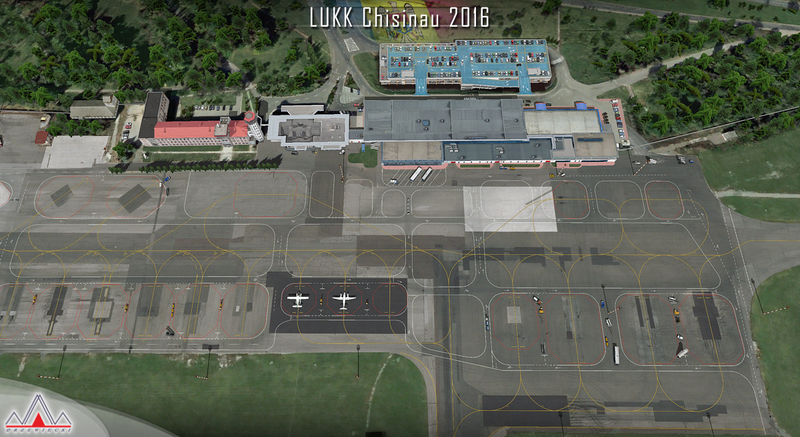 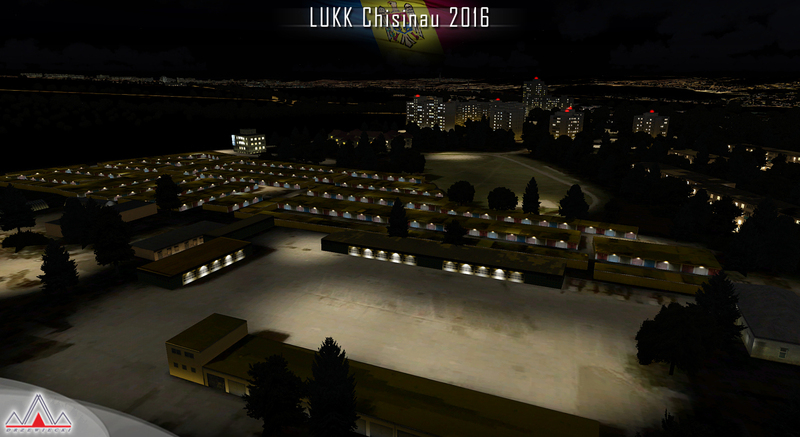 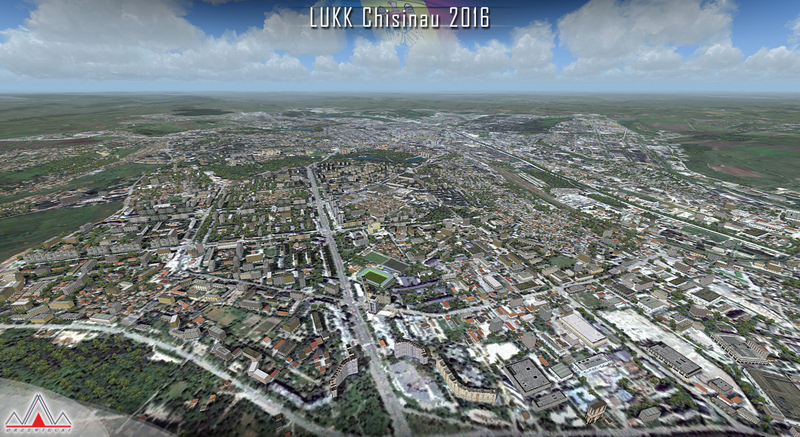 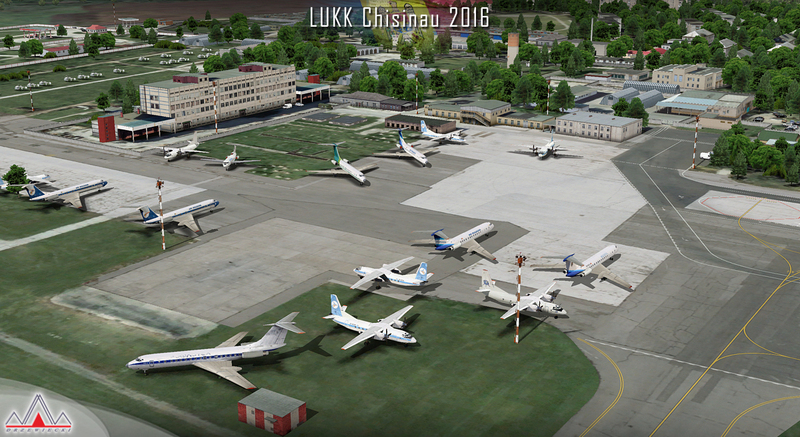 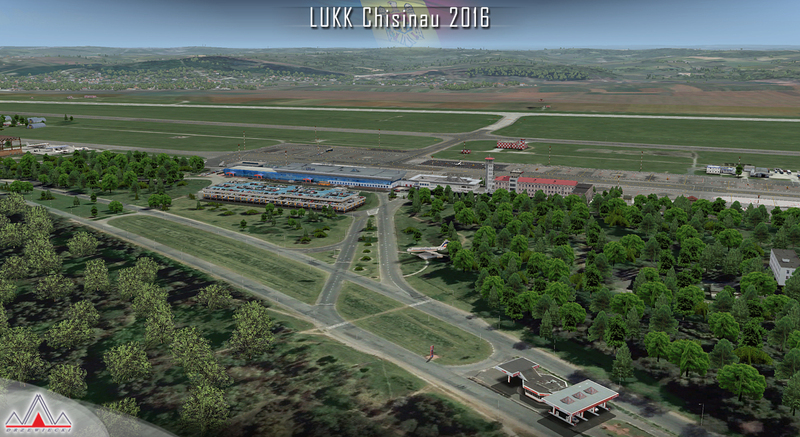 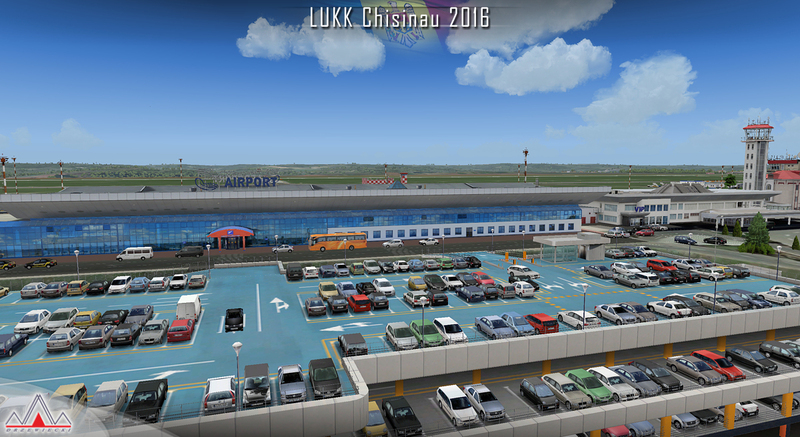 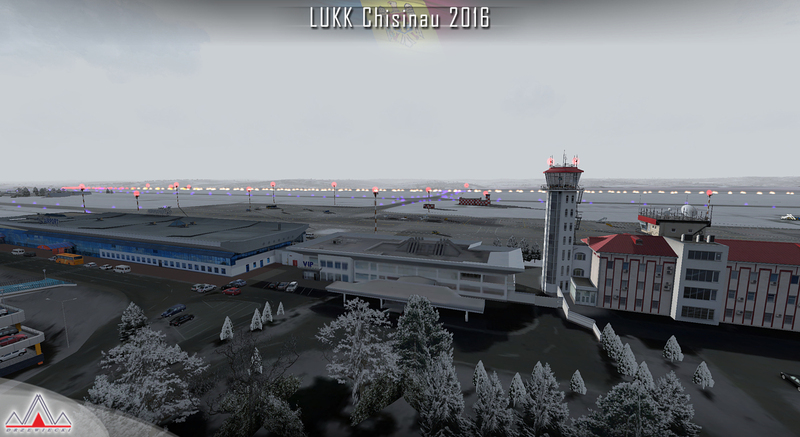 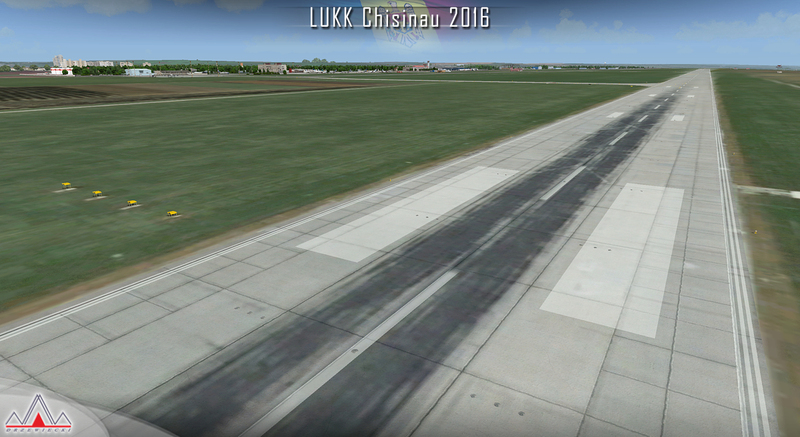 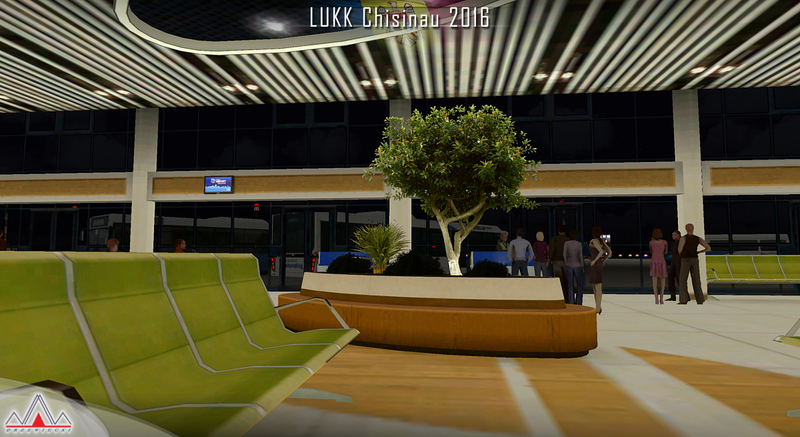 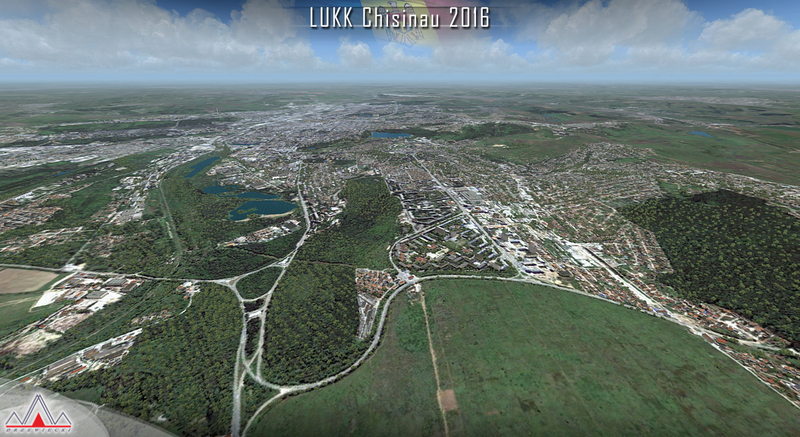 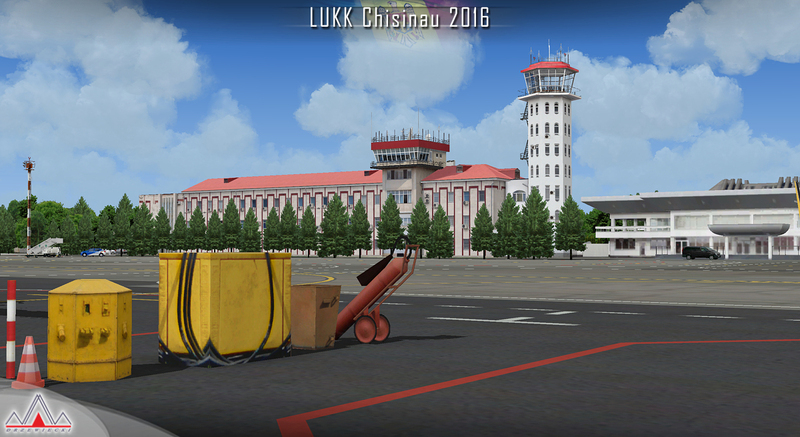 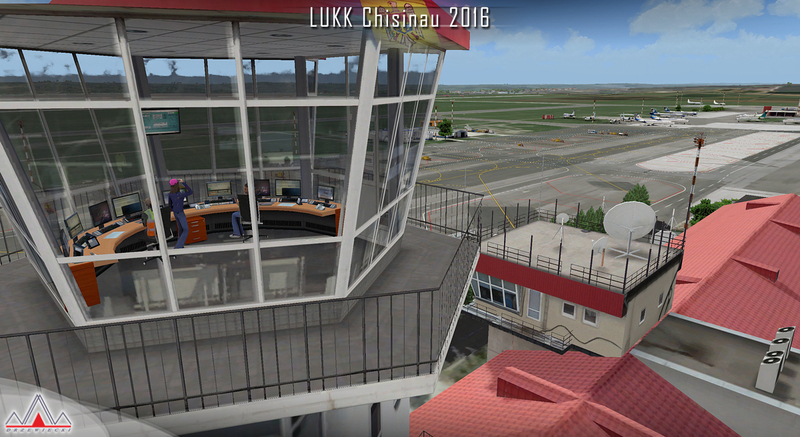 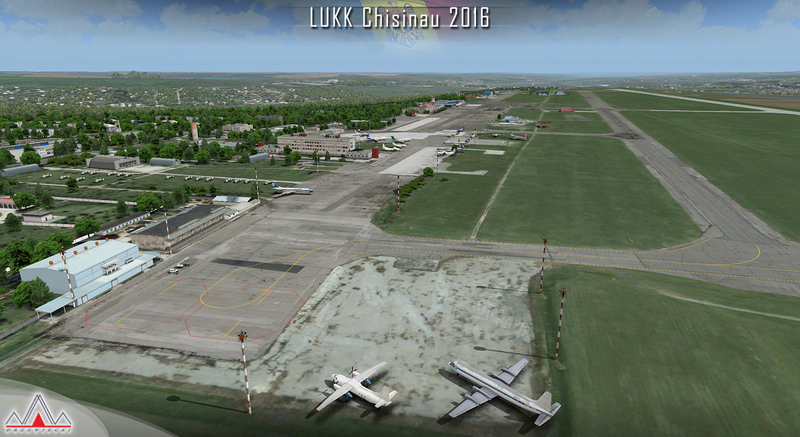 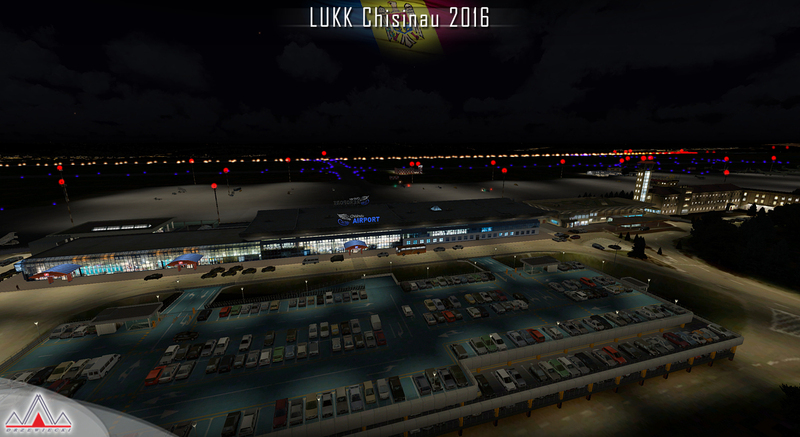 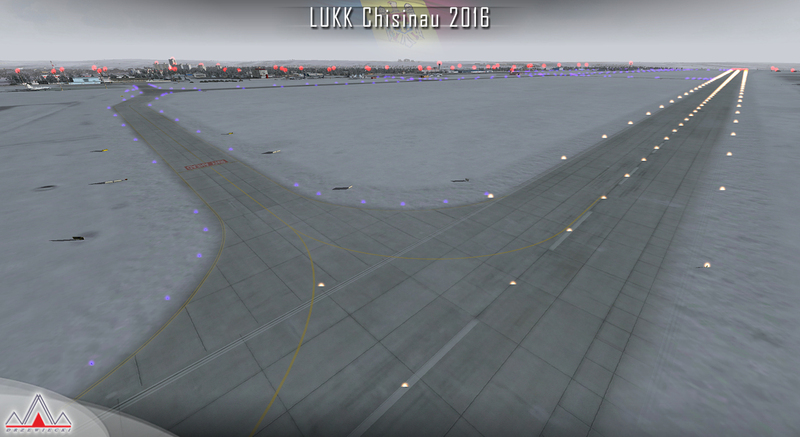 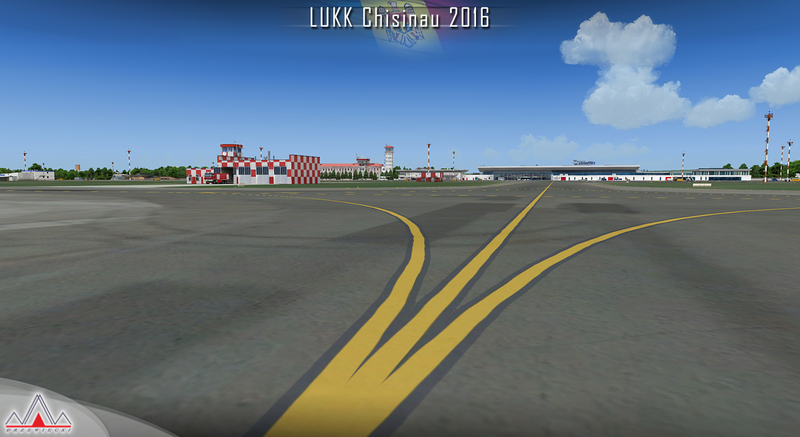 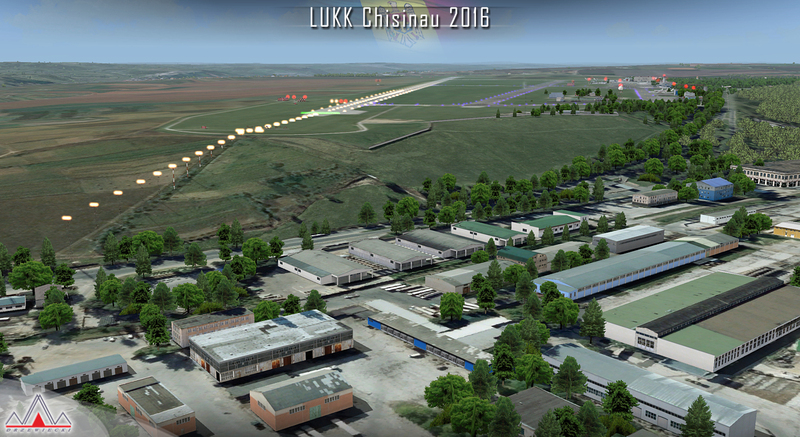 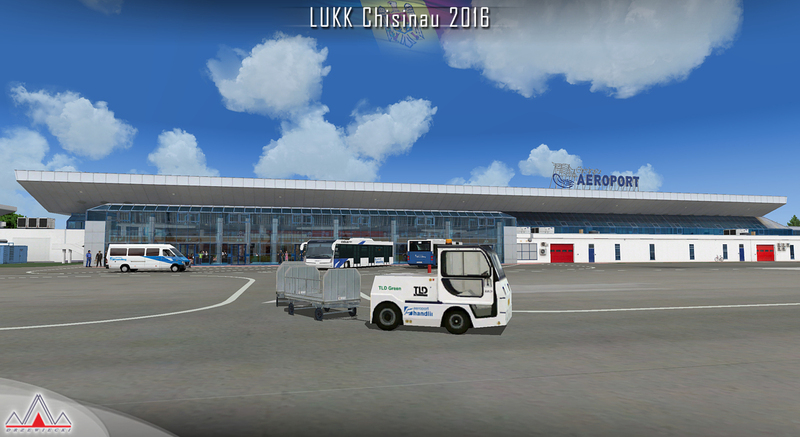 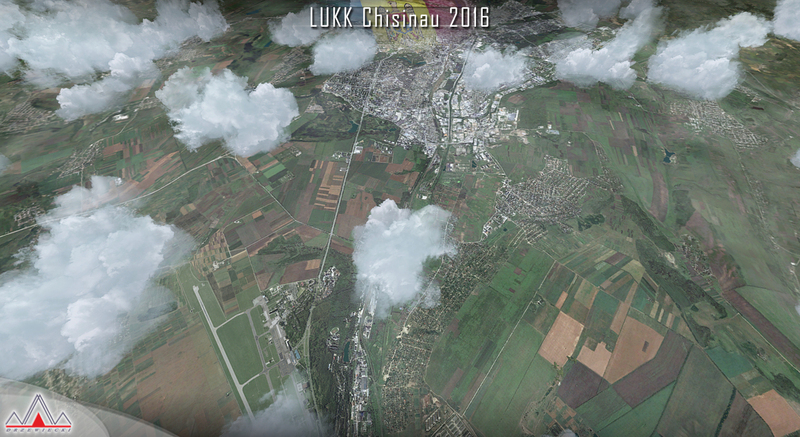 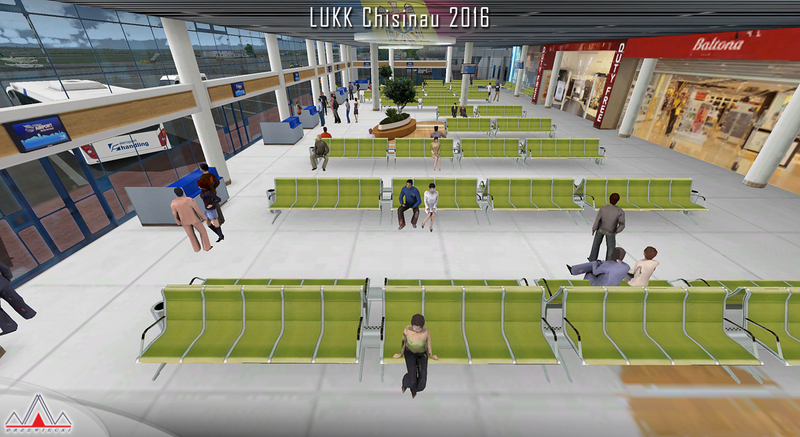 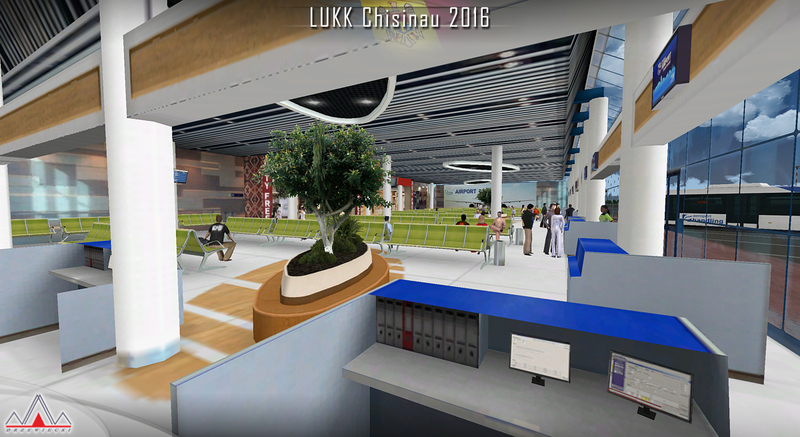 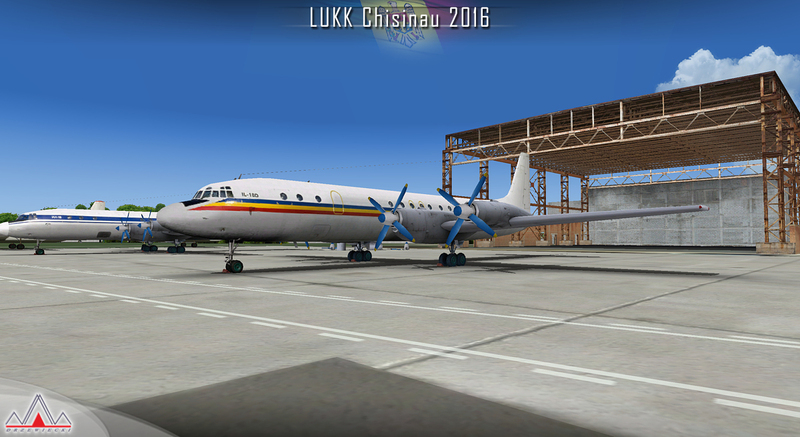 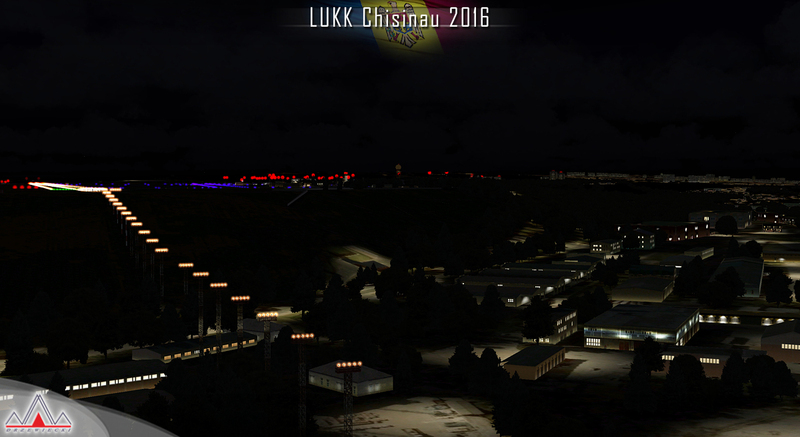 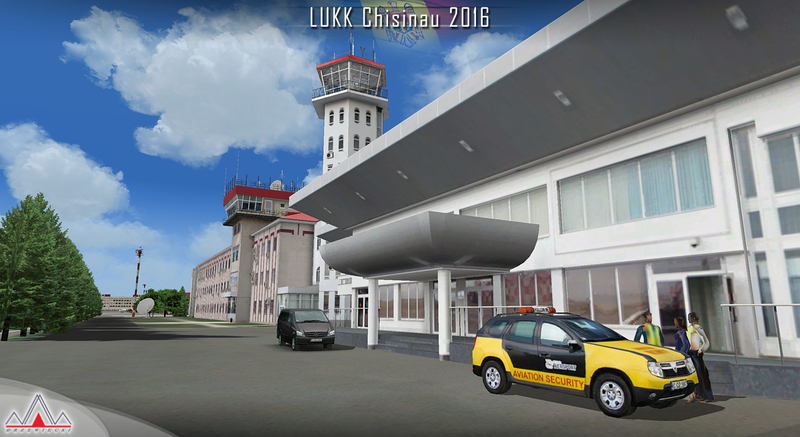 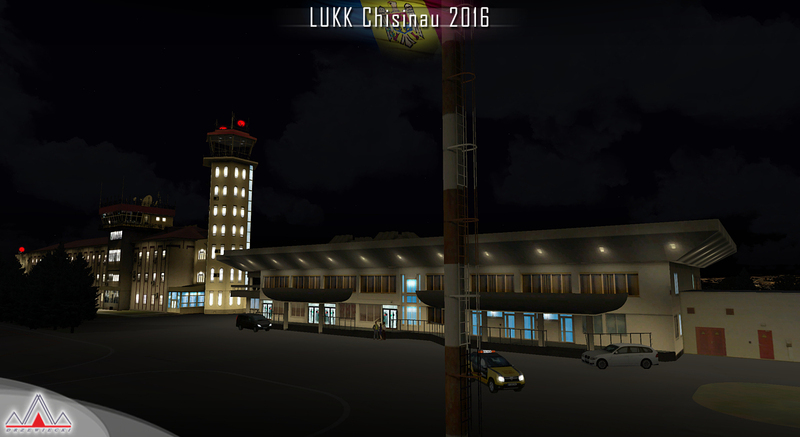 LUKK Chisinau 2016 features a highly detailed representation of LUKK Chisinau International Airport in Moldova. 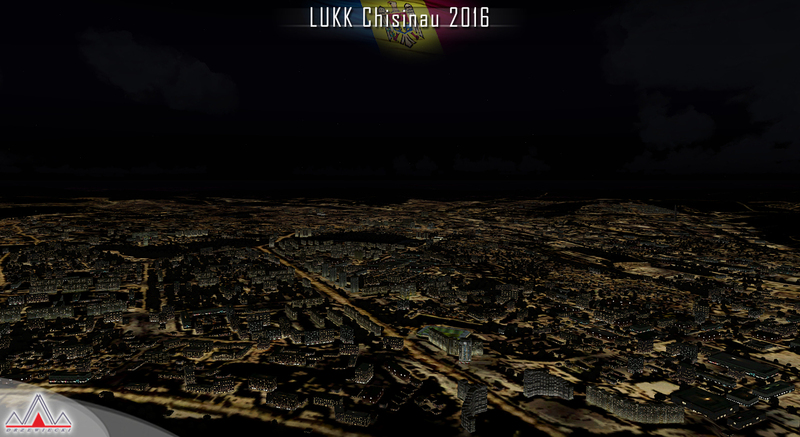 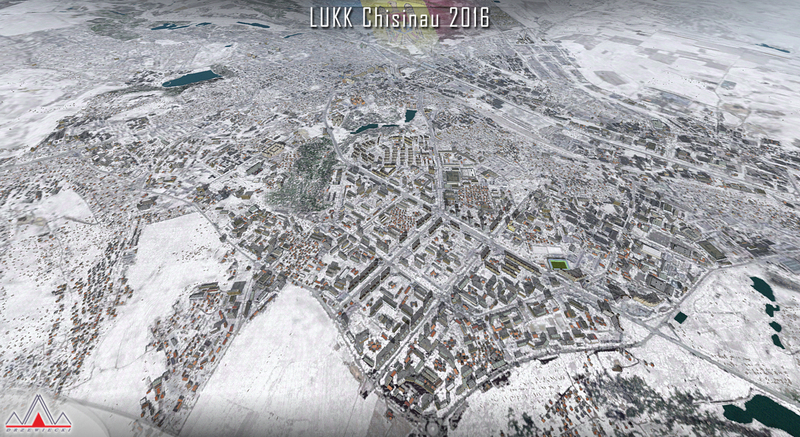 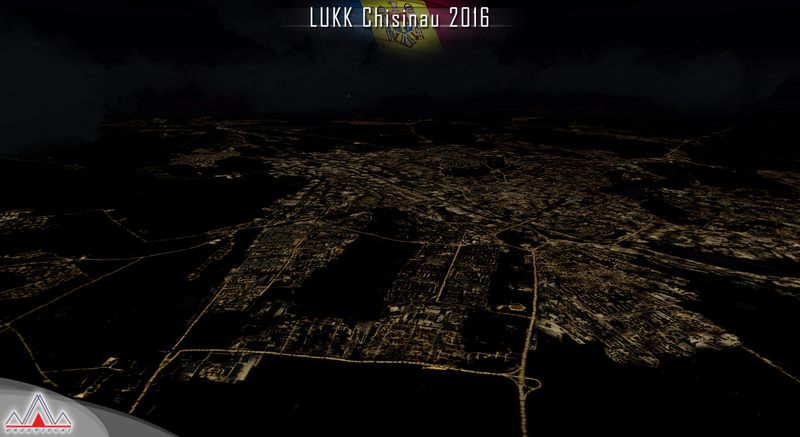 LUKK Chisinau X (for FSX/P3D but it looks similar) promo movie. 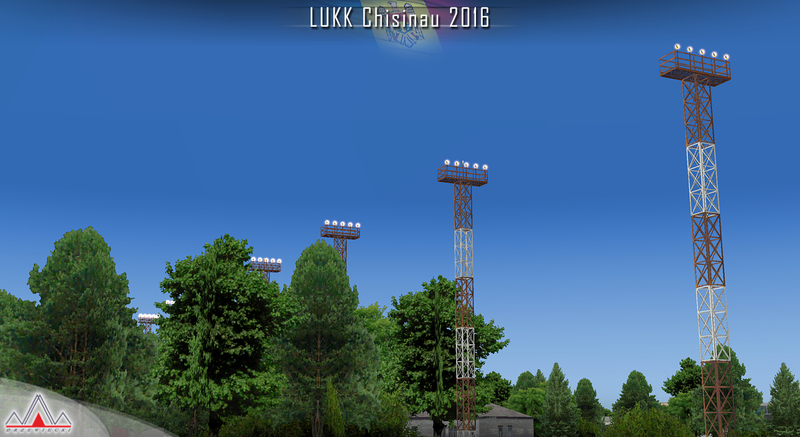 Produced by Henrik Isaksen.